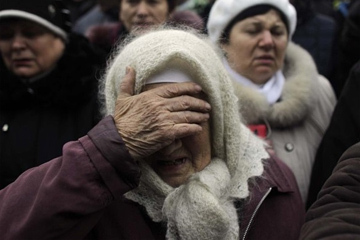 The problem of refugees from the Ukraine, which Kiev is trying to keep quiet, is makes itself more and more evident. Not only the Russian, but even the foreign media are reporting it. 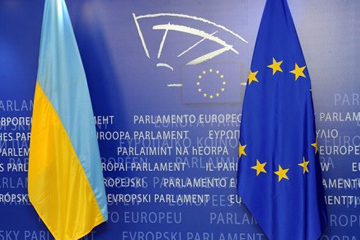 According to the UN, from the beginning and Euromaidan which had as its sequel, the so-called "Anti-terrorist” operations carried out by Ukrainian security forces in the territory of east Ukraine more than 10,000 people have already left (1). Kiev earlier told horror stories about refugees from the Crimea, fleeing the Russian "aggression", but no refugees have appeared. Even though, following orders from the top, pickets took up positions in Ukrainian cities to protect future victims from Russian tyranny, The only tangible case relating to the mass flow of people from the Crimea to the mainland territory of Ukraine, was the arrival of several Crimean Tatar families to Lviv, from where they were later moved on to Poland. 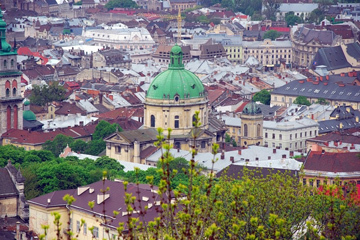 Lviv is an ancient city, whose history is inextricably linked with the history of Russia. 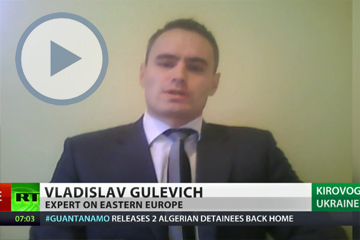 These days, Lviv is not associated with Russia, but with the Ukrainian nationalist ideology. Many people mistakenly think that Lviv is not only the center, but the epicenter, the main place for nationalist ideas, but that is not correct. In contrast, in Lviv you can easily hear Russian spoken. Beautiful and monumental, the old quarters attract a lot of tourists, including from the south-east of Ukraine and Russia. Knowledge of the Russian language is a practical necessity for the people of Lviv. He is called the outstanding Polish composer of the twentieth century, and one of the most important to have created work after Chopin. Hailing from the remote province of Little Russia, half- Polish, half German, he went on to became the musical Olympus of Warsaw, where he arrived as a young man, enrolling at the local conservatory in 1901, and he remained gloriously renowned for many years. 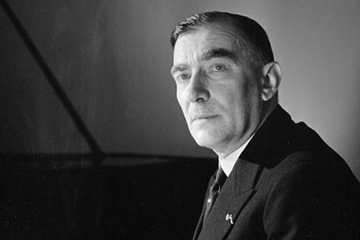 Karol Szymanowski was born in 1882 in the Russian Empire, in the small village of Tymoshowka (now in the Cherkasy region of the Ukraine). With the arrival of Barack Obama in the White House, Washington began an active revitalization of US -Turkish relations in all directions. With the revitalization of American policy toward the Middle East, this was a necessity, and it was important to Washington to combine its hegemonic aspirations with Ankara's regional ambitions. 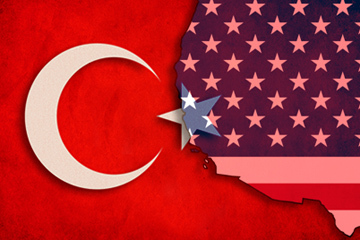 The increased attention that the United States administration has devoted to Turkey is indicated by the repeatedly increasing number of articles in the American media devoted to this country in the context of Middle Eastern events, and the American "think tanks" have launched thematic programs on Turkey and its policies. Modern colonialism and the idea of "open borders"
The continuing involvement of the United States in various military campaigns reminds us of the popular quote: "God invented war to teach Americans geography." The permanent participation in low-intensity military conflicts has become the hallmark of the American army in recent times. Iraq, Somalia, Yugoslavia, Afghanistan, then Iraq again, Libya and now Syria - the list can go on forever. 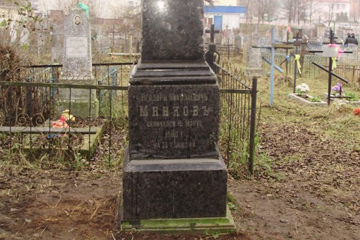 The grave of Todor Minkov, an outstanding Bulgarian enlightener, was discovered in a state of total neglect in the midst of a historical cemetery in Drahichyn, Belarus, in 2012 . 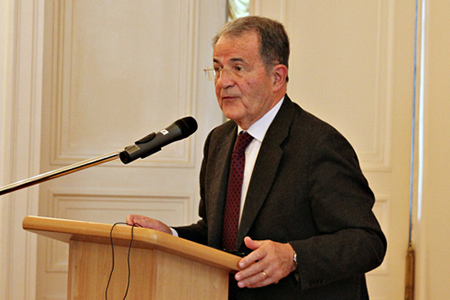 On January 4, 2013, a convention, attended by diplomats from the embassy of Bulgaria in Belarus, gathered in Mensk to commemorate Minkov's birthday (January 2, 1830) . Shortly after the finding of the burial site was reported on TV in the Open Format show, the place was carefully rebuilt by volunteers from the cadet corps of the city of Slonim who thus expressed their regard for the legacy of Minkov, a principal of one of the first youth military schools in Belarus. They say that war is the continuation of politics only by other means. It is equally true that language is a continuation of politics, and the ancient Roman proverb, "who rules, creates the religion" can be safely reinterpreted, saying "who rules, creates the language." The intellectual image of a country is determined by the degree of spread of its language on the adjacent territory, and the degree of involvement of these areas in the political orbit of a large nation is determined by the depth of penetration of the language of the nation into their culture. 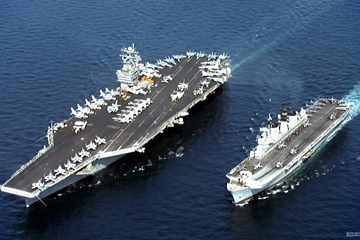 In the last decades, we have witnessed a real "terminology war" between Russia and the West. 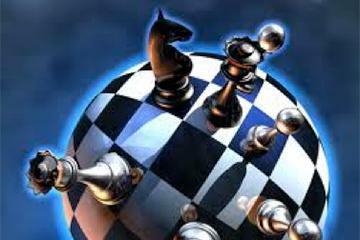 Western political analysts, especially from the Anglo-Saxon countries, are engaged in developing political, geographical and international legal terminology, the application of which distorts the meaning behind the realities of Russian history. Take for instance, the term "occupation" as applied to the annexation of the Baltic States by the Soviet Union on the basis of bilateral agreements! (1). 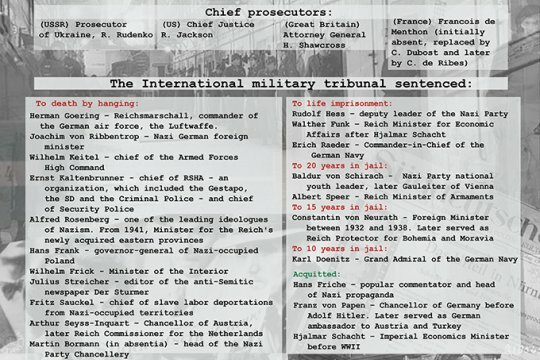 Even though the "occupied" had equal rights and duties as the "invaders" and occupied the highest positions in the power hierarchy, Western politicians stubbornly juggle with the term "occupation". In Athens on January 7th, 2013, the 70th anniversary of the execution by the Nazis of British intelligence agent number 033V, Jerzy Ivanov-Šainović, was solemnly marked. This man's name is known to almost every Pole and Greek, but it is unknown in Russia. He was an extraordinary man: multilingual (he spoke English, Polish, Russian, Greek, German, and French), an athlete (he played in the Polish water polo team and in 1934 he won the Greek championship in swimming in the 100 m freestyle), but above all, a talented spy. The strange combination of name and surname is explained because the future spy was born in 1911 in Warsaw. Poland was then part of the Russian Empire, and Jerzy’s father was Colonel Vladimir Ivanov of the Russian army, and his mother was polish, Leonarda Šainović.